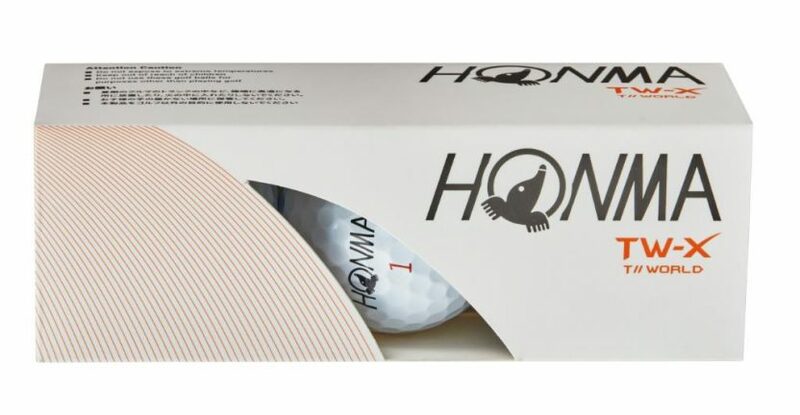 Honma Golf, the premium Japanese brand that recently signed world No.1 Justin Rose to use its clubs, has added a new golf ball to its extensive range. 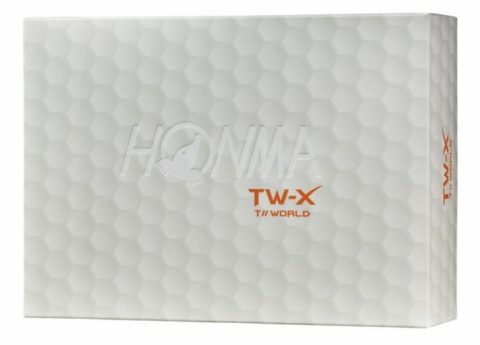 The Honma TW-X is a three-piece urethane distance and spin ball aimed at golfers with swing speeds of around 90mph. The ball features the high initial velocity core, designed to produce greater ball speed, as well as exceptional control. A newly developed high repulsion mid-layer inside the ball ensures low spin off the driver for extra distance off the tee, while a soft urethane cover provides extreme spin on greenside shots. A 326-dimple pattern cover design provides a low, penetrating ball flight, which is ideal for playing in windy conditions. The TW-X ball, which has an RRP of £26 per dozen, will be available from approved retailers from February. For more details, visit www.honmagolfeurope.com.